Motivated home sellers know that in order to get their home sold, they may need to lower the price to stimulate buyer interest and activity. 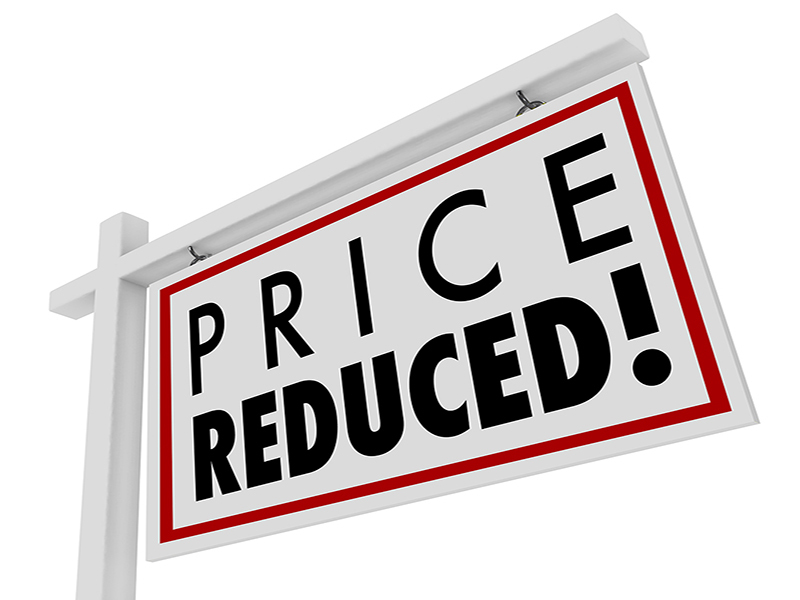 If you are trying to identify those sellers who are DEMONSTRATING THEIR MOTIVATION to sell their home, you may want to browse only those homes with a price reduction in the last 5 days. Please let us know if you would like more help finding the best deal for you.